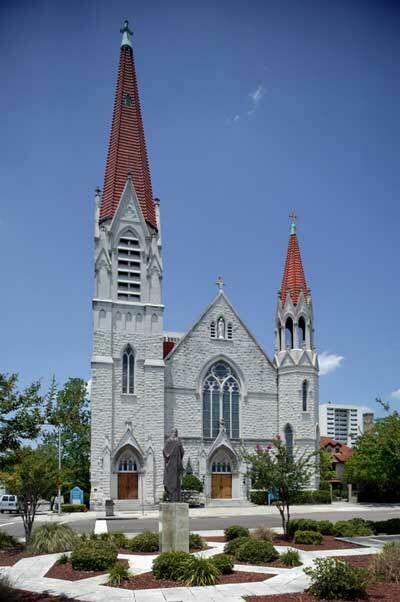 The Basilica of the Immaculate Conception Catholic Church proudly boasts of being one of the oldest Catholic Church’s in north Florida. 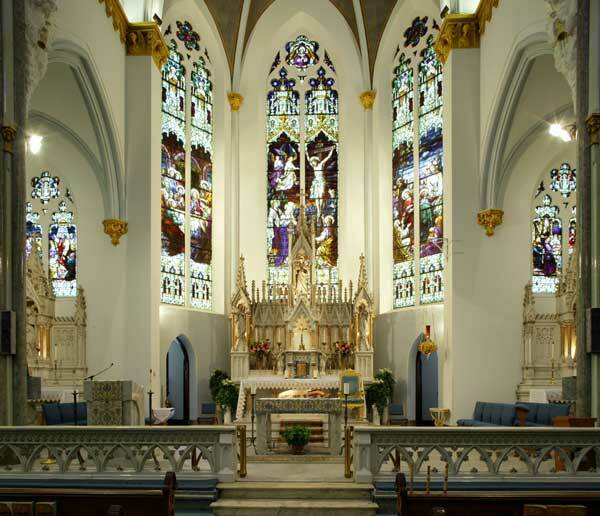 It is without doubt a magnificent testimony to the faith of the Catholic community of the early 1900s who wanted a place where God would be front and center of people’s lives. 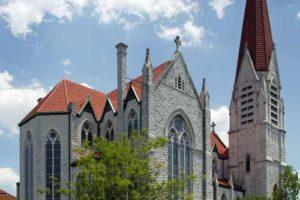 Nothing was too costly for the ornamentation and design of this historic church. 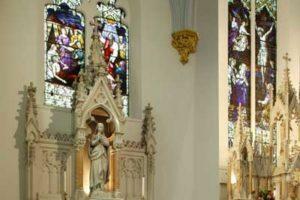 The Basilica of the Immaculate Conception Catholic Church continues to draw hundreds of people each week for confessions, daily masses, and weddings. 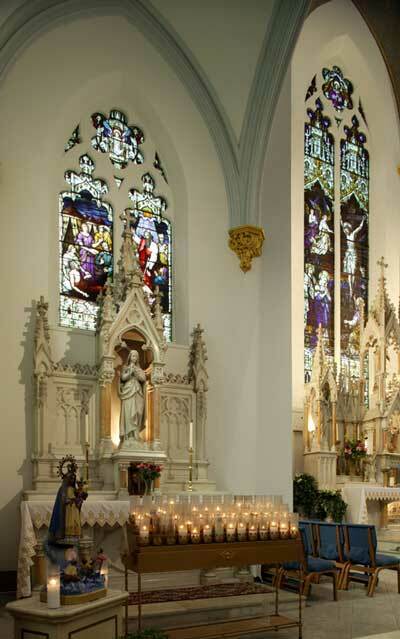 Masses are celebrated in the extraordinary rite (Tridentine Mass) every Sunday morning along with our typical parish masses and Spanish mass. Compare prices of hotels in Jacksonville, for all pockets or view hotel deals at the bottom of the page that we have for you. 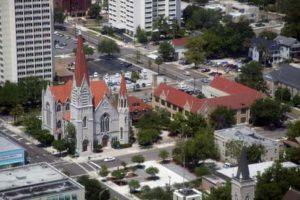 Here is a selection of Travel guides for Jacksonville and Florida . Monday – Saturday 7:30 a.m. and 12:10 p.m.
First Friday of Every Month: Confessions begin at 8:00 p.m.
First Friday of Every Month: Eucharistic Adoration from 9:45 p.m. to 7:00 a.m. Saturday morning. 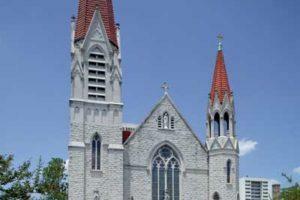 Parish was founded in 1854, and the first church was named after the dogma of the Immaculate Conception. Pope Pius IX declared the dogma in Rome on December 8, 1854. 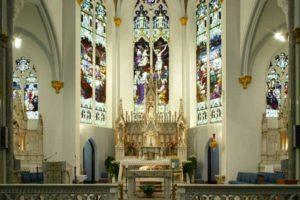 The church, however, became a victim of the Civil War. 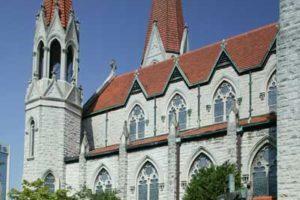 In 1863 Union soldiers sacked and looted Immaculate Conception Church and then torched the entire building. 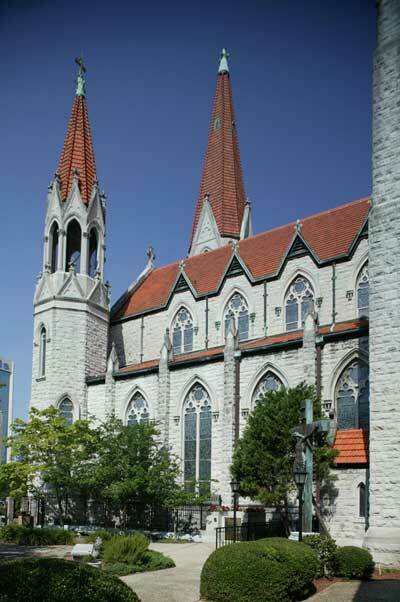 Following the war, the growing Catholic community built another more beautiful church and dedicated it in 1871. 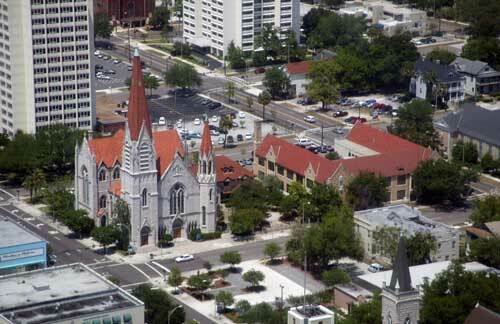 This second church would last for 32 years when a massive fire overran all of Jacksonville in 1901 and consumed the church building. 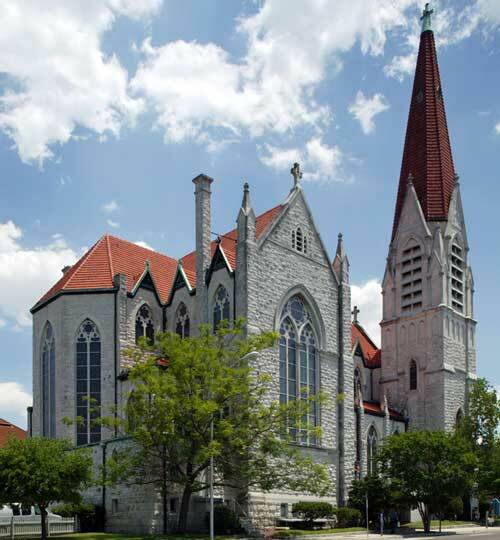 In 1910, the parishioners of Immaculate Conception Church celebrated the opening of the third church with great fanfare. Thiyos is the structure that now rises over downtown Jacksonville.